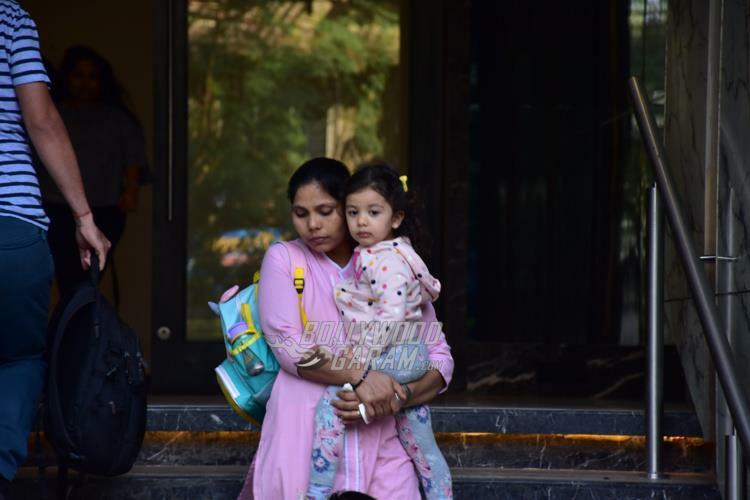 Bollywood star Shahid Kapoor is not just a good actor but is also a responsible parent to his children Misha Kapoor and Zain Kapoor. 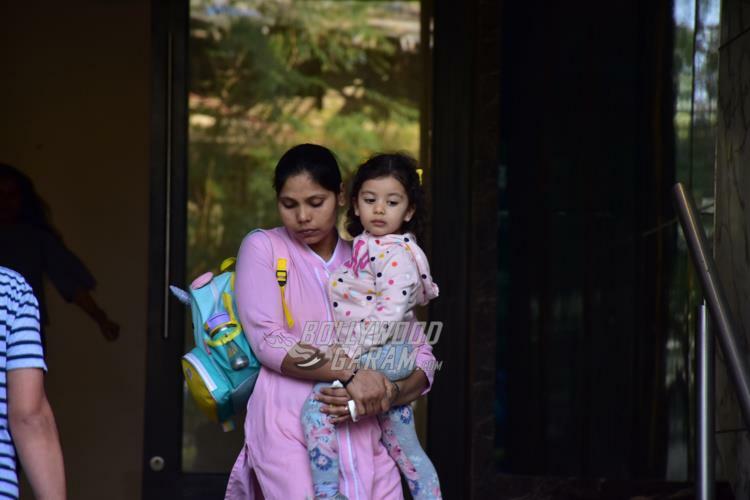 The actor was seen dropping off daughter Misha to her school in Mumbai on January 29, 2019. 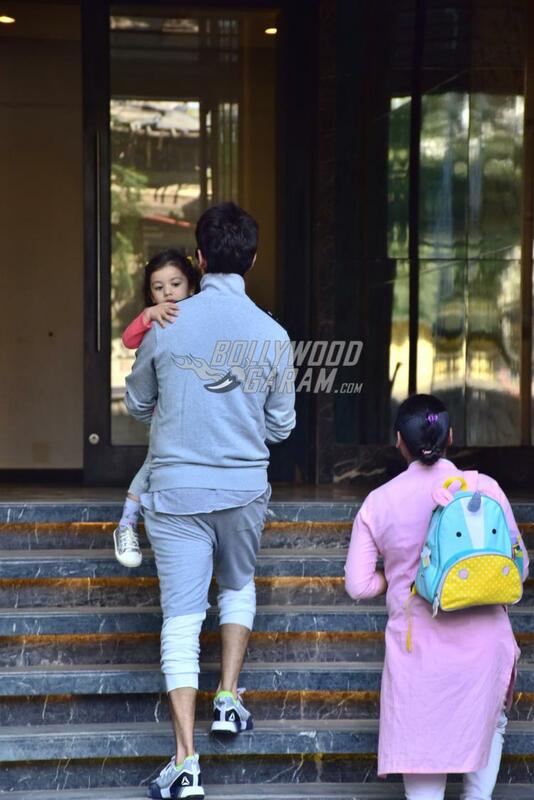 Shahid makes sure that he spends ample time with his family despite having a busy schedule. 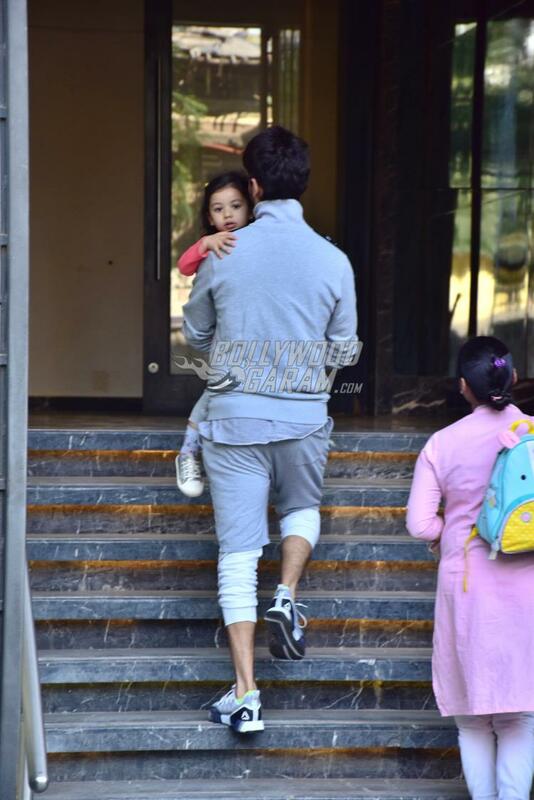 The Batti Gul Meter Chalu actor was seen in grey and white pants, with a matching zipper jacket while he carried Misha to the school. 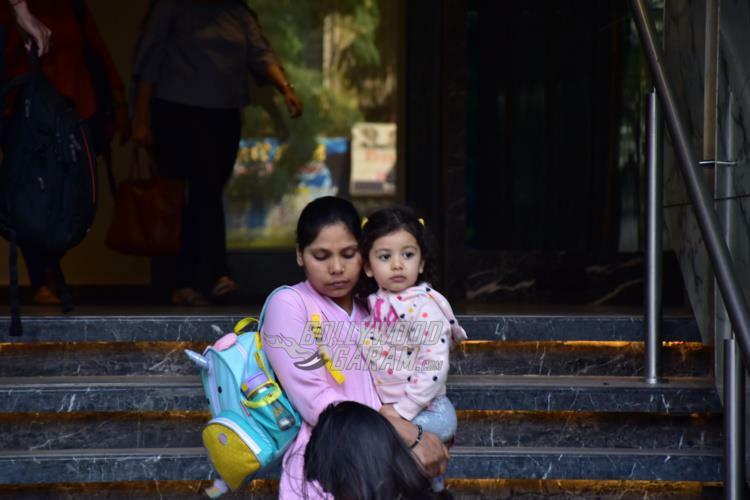 Later in the day, Misha’s nanny was seen bringing her back from the school. 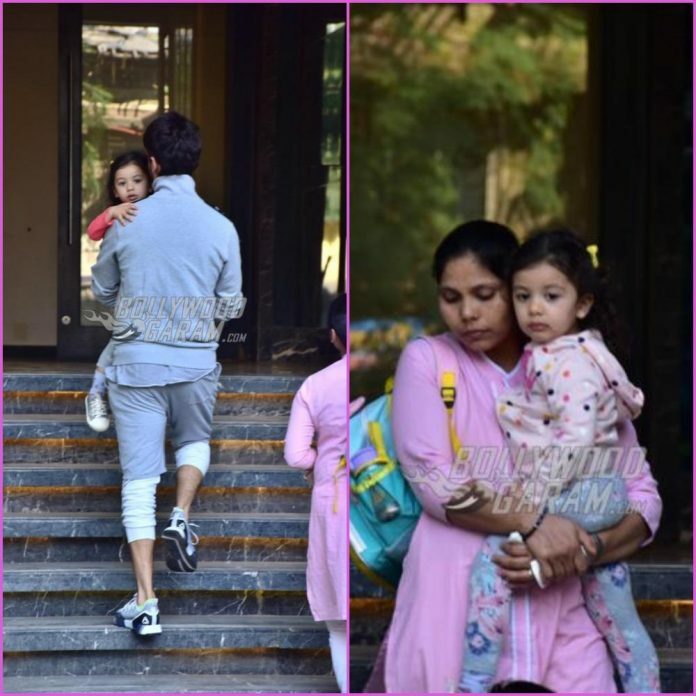 The little one looked adorable in a pink dotted jacket and grey printed pants with silver shoes. On the work front Shahid is shooting for the upcoming film Kabir Singh which is the Hindi remake of the Telugu flick Arjun Reddy. 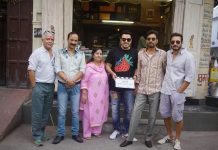 The film is helmed by Sandeep Vanga and also stars Kiara Advani and Soham Majumdar. Kabir Singh is expected to be released in theatres on June 21, 2019.